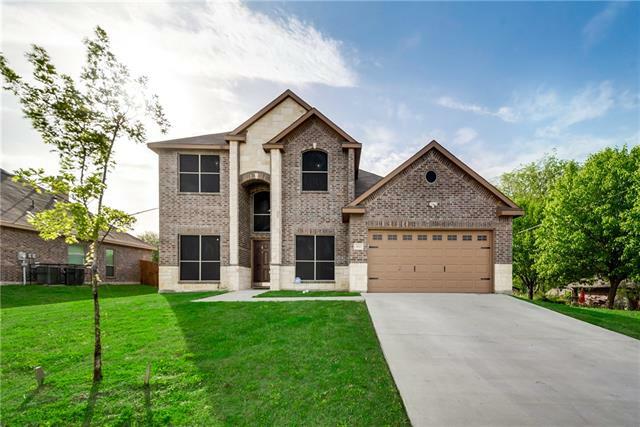 All Seagoville homes currently listed for sale in Seagoville as of 04/24/2019 are shown below. You can change the search criteria at any time by pressing the 'Change Search' button below. 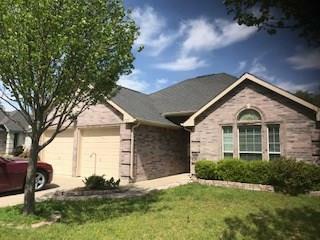 "Three bedroom and two bath move-in ready. Would also make a great investment property." "This one owner home was built solid. The foundation is good, electrical is good, plumbing may need some work. Home needs new carpet and updating but is functional as it is. 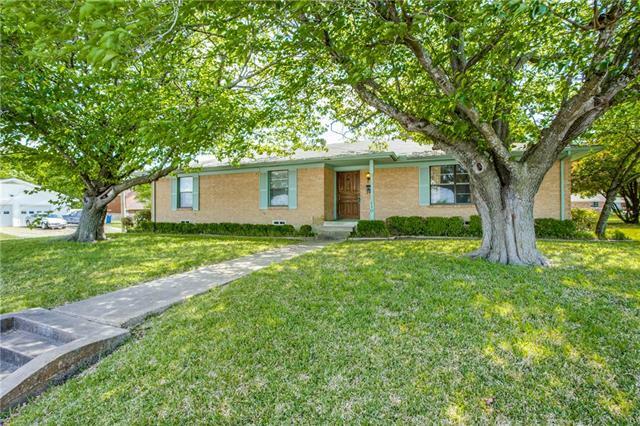 An owner occupant could live in it while doing the updates or this home would be an easy flip. 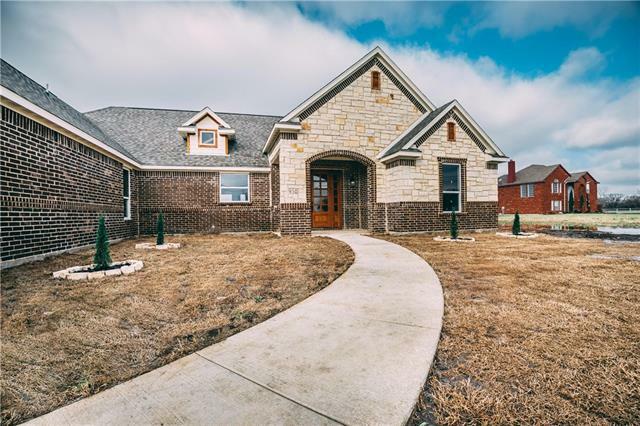 4 bedrooms and 2.5 baths, two living areas and a large corner lot make this home very desirable. Nice size front, side and back yard and a large rear covered porch." "Multiple offers received. Highest and best offers due by Monday, April 22nd at 5pm. 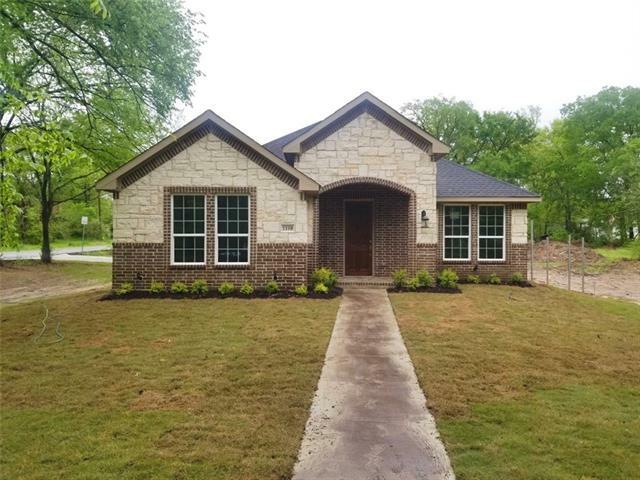 Lovely move-in ready home features that 3 bedrooms and 1.5 bathrooms. 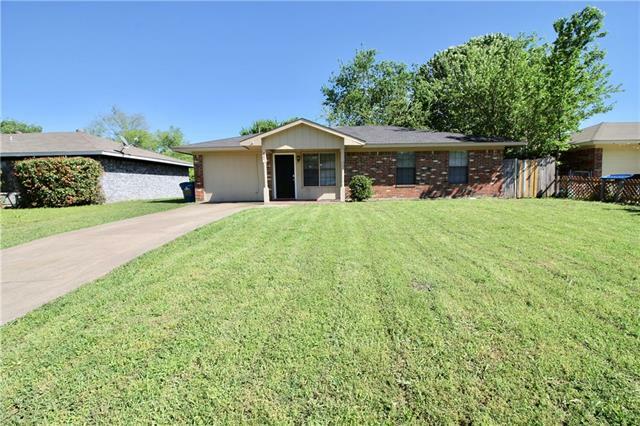 This home has a great layout with hard laminate flooring throughout two spacious living areas and eat-in kitchen with a good-sized backyard ready for entertaining. 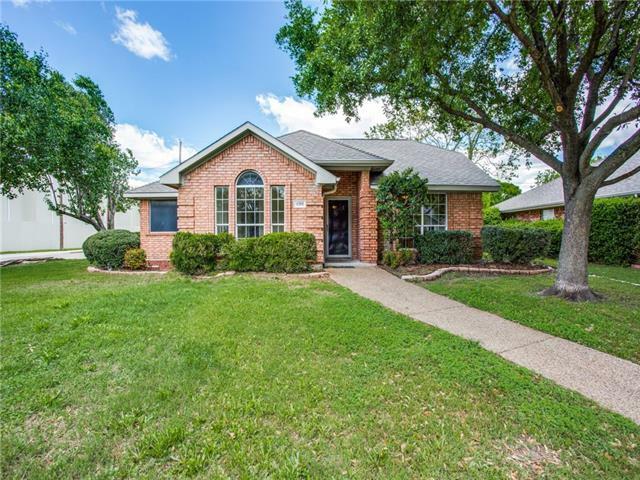 Conveniently located just blocks from Central Elementary School and has great access to major highways. Come see it today before its gone!" "Fixer-upper & investor special! 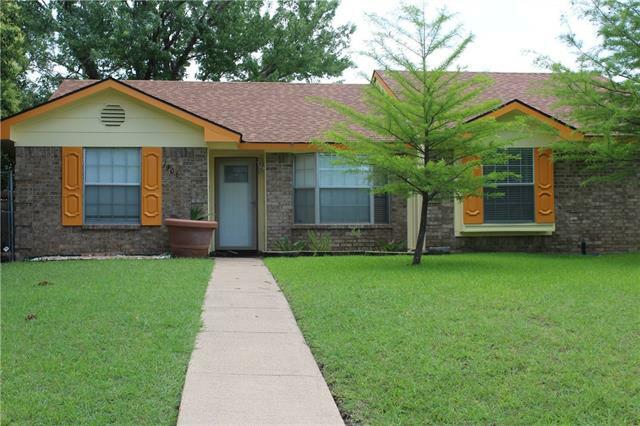 This is a great starter home for a family in an established neighborhood. 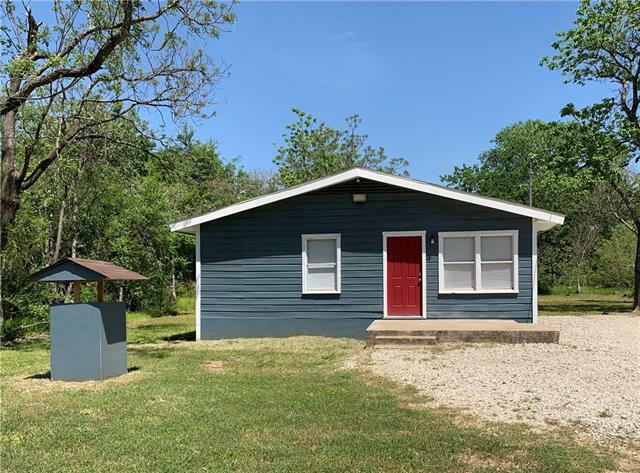 Would make an easy flip (very low days on market in the area) or rental for investors. Great bones on this house. Foundation, structure and roof are in excellent shape. Original hardwoods under carpet. Add a door to the den to make a 3rd bedroom. Huge backyard and lot. Attached garage and plenty of parking space. Home is vacant, go-and-show on lockbox. As-Is only, seller will make no"
"Wonderful fixer-upper oozing with potential in a tree-filled neighborhood. Walk to the park or to school. Just a little TLC and this home will rise fast in value. Plenty of room for a family to enjoy! Back yard has alot of space and nice a workshop with an upper level loft for storage or a space that can be developed." 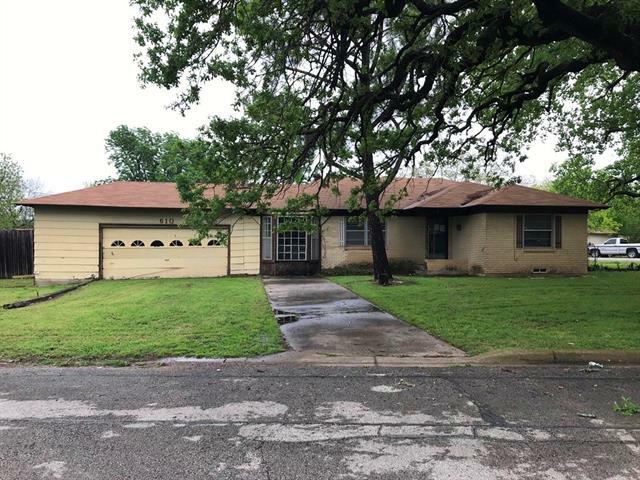 "Do not miss out on this affordable Seagoville home sitting on a large corner lot with mature trees!! 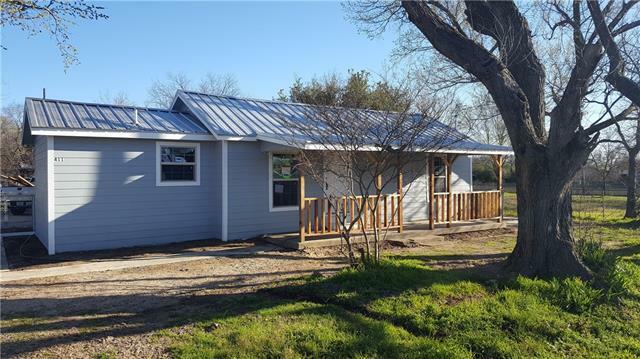 This home features 3 bedrooms, 1 bath, a spacious living room, a substantial kitchen with room for dining, and an oversized 2 car garage. 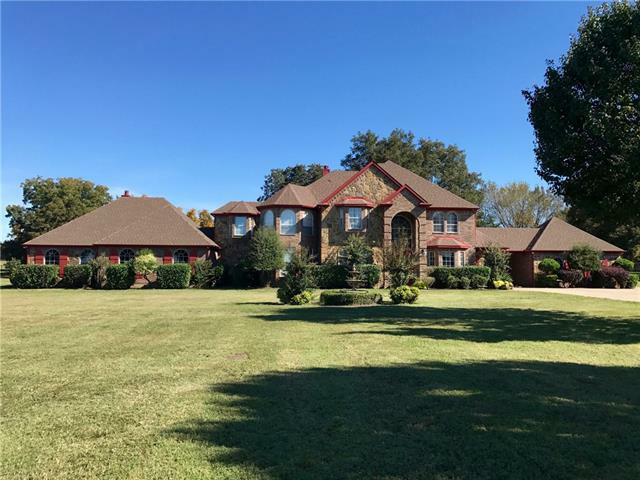 This property is conveniently located near Hwy 175 for quick access to shopping, entertainment, healthcare, and employment opportunities! Do not hesitate...View this home today!"